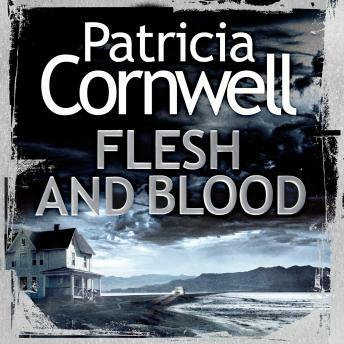 No.1 bestselling author Patricia Cornwell delivers the next enthralling thriller in her high-stakes series starring Kay Scarpetta-a complex tale involving a serial sniper who strikes chillingly close to the forensic sleuth herself. It's Chief Medical Examiner Dr Kay Scarpetta's birthday, and while she's enjoying a leisurely morning, a man is shot dead five minutes from her house. The bullet tore through him as he unloaded groceries from his car. Yet nobody heard or saw a thing. It looks like the work of a serial sniper - one who leaves no trace except for tiny copper fragments, and whose seemingly impossible shots cause instant death. As Scarpetta investigates, uncovering details that only she can analyze, she begins to suspect that the killer is sending her a message.